In October 2017, 29-year-old Thomas Suttie was in a hospital ICU ward, learning to walk again after setbacks following a bilateral lung transplant. Just 12 months later, the Queenslader entered the Tough Mudder Book of Legends, when he and best mate Jordan road-tripped to Sydney to tackle Tough Mudder for the first time. 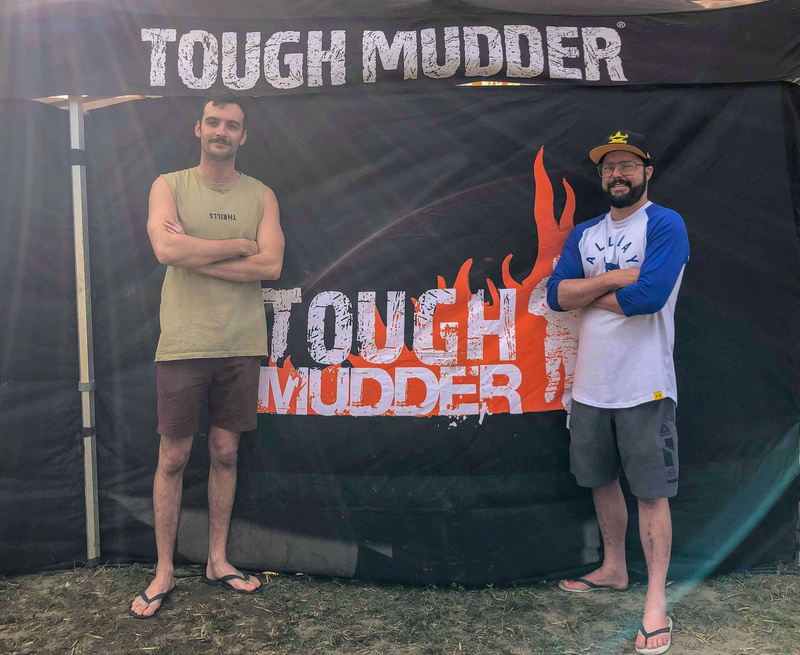 “We’d always planned to do Tough Mudder and started talking about it about a decade ago but I just got too sick to do it,” Thomas, who has cystic fibrosis, said. “My main goal was just being able to finish, but when we hit the course, nothing seemed impossible. Living proof that the only obstacle is yourself, Jordan’s epic story attests there is no barrier to taking on the world’s filthiest and funnest adult obstacle course. Create your own Tough Mudder Legend Story by registering today! Find out more.